It is a beautiful send of. It fits so well for today. If you have been journeying with me through these 30 days with Wesley, I probably have never met you in person and we are not close friends. Though if you are a follower of Jesus like I am, I know that we are both on the same journey of seeking after Christ and letting him transform our lives on a daily basis. It is this common ground that I send you off. May God keep us dedicated to him and may we be found blameless at the coming of our Lord Jesus. 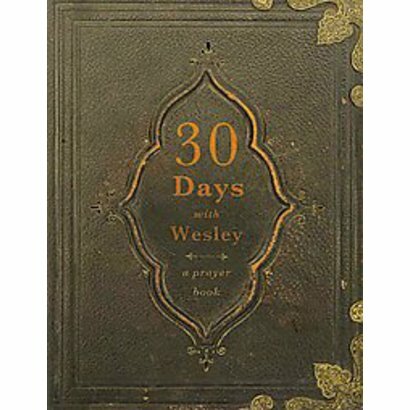 How did you like the journey of 30 Days with Wesley? Let me know in the comments below. Faith is not hard to have. There is the classic example that you have faith in a chair to hold you up. You have faith that your computer is going to work for you so that you can read this post. We have faith in many different things. 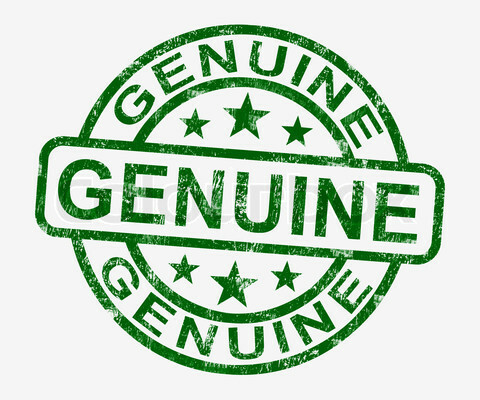 But what is it that take faith from its regular state and transforms it into genuine faith? According Peter, it is the test of time. Does your faith stay stable and strong in the face of conflict and testing? 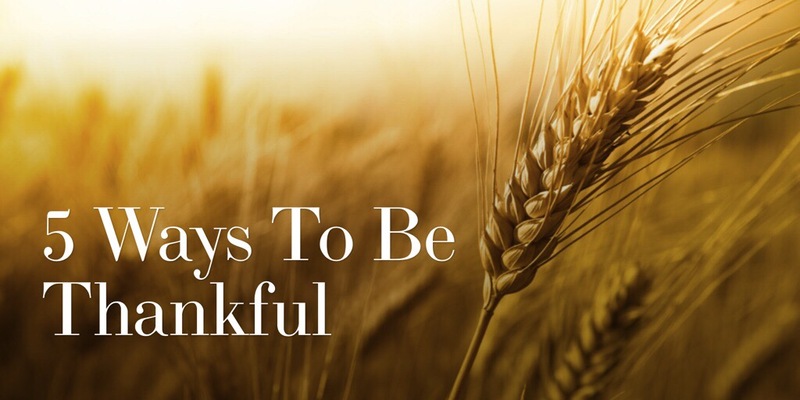 When your faith can face something difficult and trying time of life, you can come out knowing that your faith is not a shallow faith but one of genuine faith. Peter goes on to say that genuine faith is worth fighting for. He states, “(Your faith is more valuable than gold, which will be destroyed even though it is itself tested by fire.) Your genuine faith will result in praise, glory, and honor for you when Jesus Christ is revealed.” May your faith be transformed today and may you find that you have genuine faith. I work with students on a weekly basis. Their grades range from seventh to twelfth grade. When I spend time talking with them about life, I quickly discover that most are in some level of stress over what their grades are in each class. It has been a little while since I was in school but I remember those feelings. As adults, we don’t escape these stresses. We still have them, but they aren’t about class grades. Rather we stress over work evaluations and how our employers rate us on their standard of excellence. Nothing is more stressful than when the standard of which you’ll be evaluated is not clearly explained. 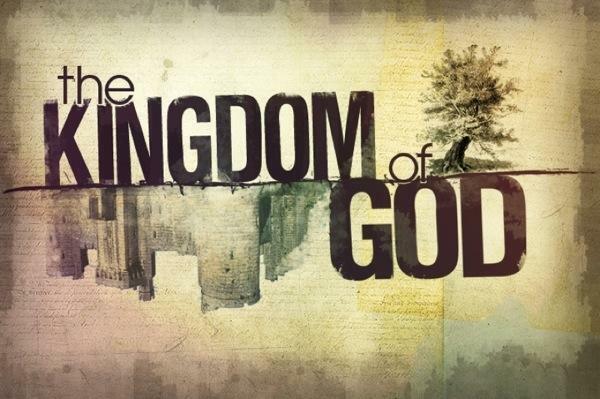 Before Jesus came and moved into the neighborhood, a person’s holiness or cleanliness was judged upon many laws and standards that were explained in the law of Moses. This law was what the religious rulers followed and lead the people of Israel to follow for thousands of years. In this system, the people were in a constant state of being clean and becoming unclean. It was a constant state of stress over keeping the law. When Jesus came, he set up a new standard. His new standard takes away the stress of keeping specific rules and regulation. Rather, you discover that it is only through Jesus that we can be saved and become righteous. There is nothing we can do. It is purely by grace alone. Paul expands upon this thought in his letter to the church in Ephesus. He states, “You are saved by God’s grace because of your faith. This salvation is God’s gift. It’s not something you possessed. It’s not something you did that you can be proud of” (Ephesians 2:8-9). This new standard is grace. Each of us cannot boast about what we have done to earn our salvation, because everyone has received grace through Jesus and nothing more. May this new standard free you from the stress of being good enough and may we let God transform us from the inside out.